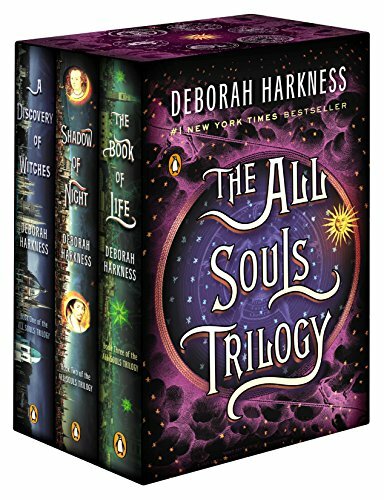 Born in 1965, Harkness grew up near Philadelphia, Pennsylvania, the daughter of an American-born father and a British-born mother. She is a graduate of Mount Holyoke College (B.A., 1986), Northwestern University (M.A., 1990), and the University of California, Davis (Ph.D., 1994). Harkness also studied abroad at Oxford University. 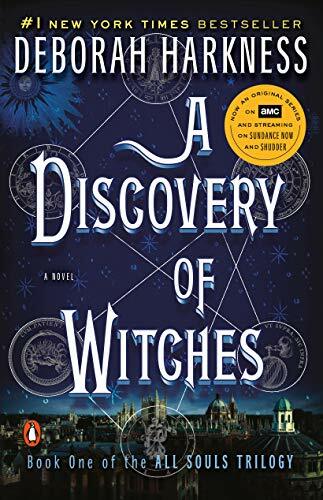 She is a well-regarded historian of science and medicine, as well as having studied alchemy, magic and the occult. 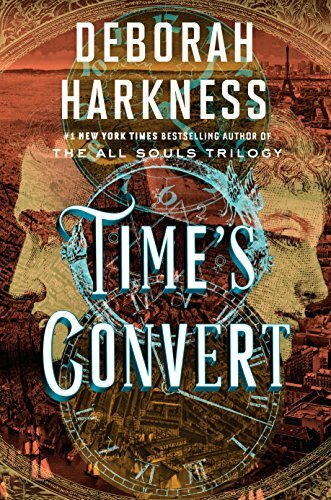 Harkness is a professor of history and teaches European history and the history of science at the University of Southern California. 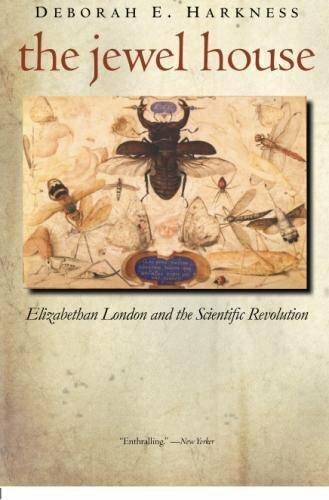 She has published two works of historical non-fiction, John Dee's Conversations with Angels: Cabala, Alchemy and the End of Nature (1999) and The Jewel House: Elizabethan London and the Scientific Revolution (2007). 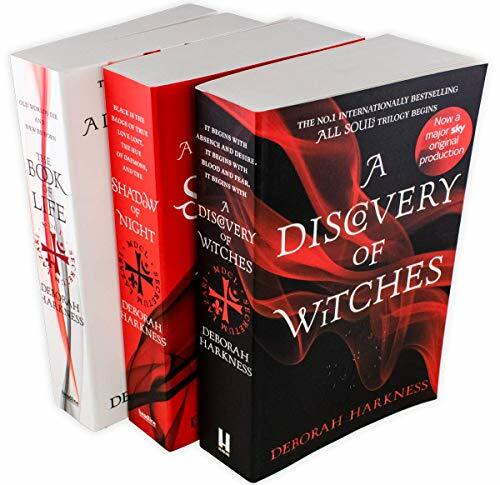 A Discovery of Witches, Shadow of Night, and The Book of Life, now available in a beautiful boxed set. 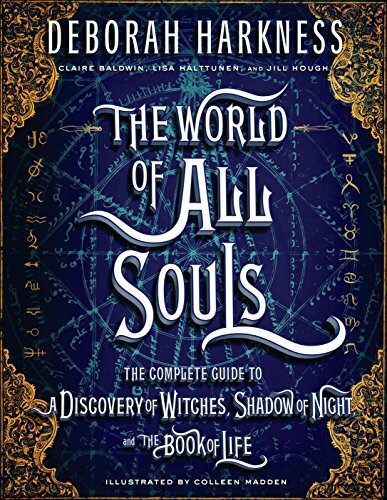 Book one of the New York Times-bestselling All Souls trilogy—"a wonderfully imaginative grown-up fantasy with all the magic of Harry Potter and Twilight” (People). 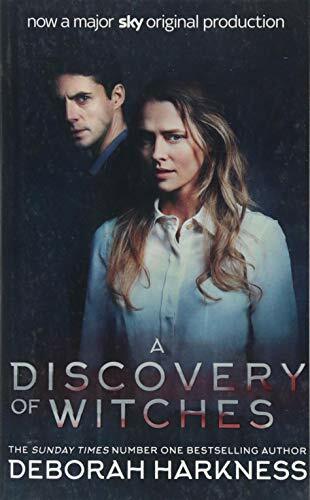 Now “[a] hot show that’s like Twilight meets Outlander” (Thrillist) airing Sundays on AMC and BBC America, as well as streaming on Sundance Now and Shudder. 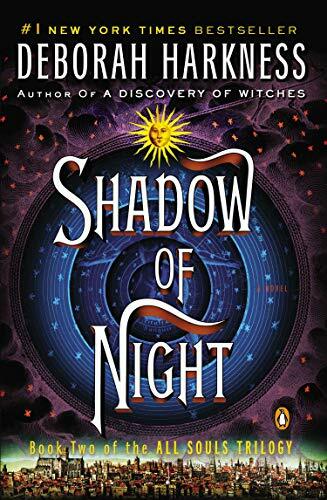 From the #1 New York Times bestselling author of A Discovery of Witches—now a hit TV series airing Sundays on AMC and BBC America, and streaming on Sundance Now and Shudder—comes a novel about what it takes to become a vampire. Good: A copy that has been read, but remains in clean condition. All pages are intact, and the cover is intact (including dust cover, if applicable). The spine may show signs of wear. Pages can include limited notes and highlighting, and the copy can include "From the library of" labels.Some of our books may have slightly worn corners, and minor creases to the covers. 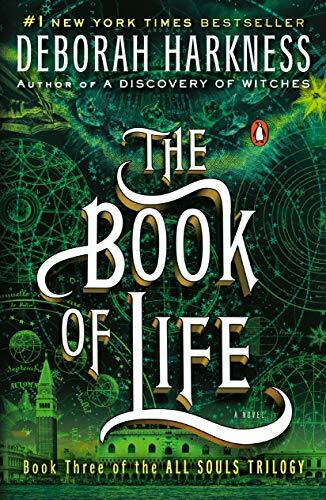 Please note the cover may sometimes be different to the one shown. The first authorized copy of this mysterious, much-speculated-upon, one-of-a-kind, centuries-old puzzle. The Voynich Manuscript is produced from new photographs of the entire original and accompanied by expert essays that invite anyone to understand and explore the enigma.